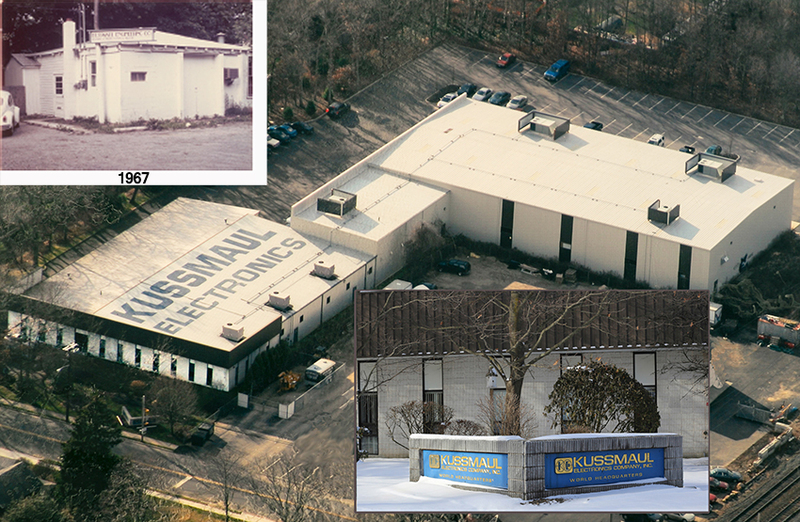 Kussmaul Electronics Company started operations in September 1967 as Kussmaul Engineering Company and at that time provided consulting engineering and design services in the field of servomechanisms and automatic control. The company is privately held and now occupies its own modern manufacturing facility in West Sayville, New York. Recognizing a need for completely Automatic Battery chargers that would be highly Reliable, Dependable, Rugged, and Economical, the company designed such a unit. Utilizing the latest solid state technology resulted in a superior product which, over the years, has grown into a complete line of battery chargers. Although originally designed for fire departments and emergency services, these products find wide application wherever batteries must be maintained in a fully charged state with a minimum of operator attention. As the line of chargers expanded, other products and accessories have been added-in particular, the Auto Eject and Air Eject. These devices automatically disconnect power lines and air lines from a vehicle when that vehicle is started. Widely accepted by fire departments and ambulance companies throughout the country, Kussmaul Electronics Company products are now installed by virtually every major vehicle manufacturer. 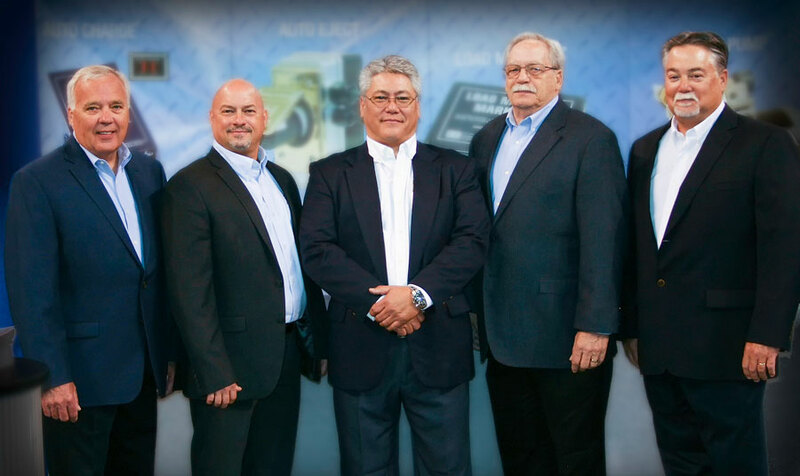 With over 120 years of combined experience in the Emergency Vehicle Industry, our Executive Sales Team has developed a trustworthy reputation. We don’t just sell products, we maintain relationships! 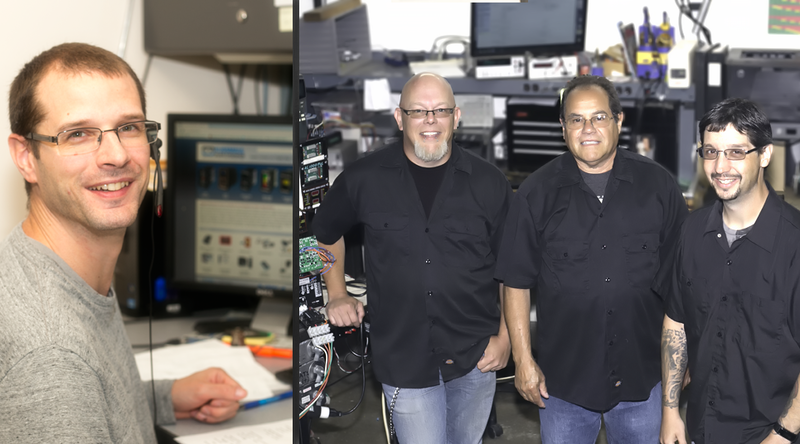 From Engineering to Sales to Service, Kussmaul supports you and our products with unparalleled customer satisfaction. Our staff is here to make sure you stay ready. From the drawing board to completion. Our award winning products go through a careful thought process and rigorous testing from the manufacturing plant and out in the field. It’s essential that our products are manufactured for severe duty in severe environments, just like the emergency industry they serve. Nothing else will do.